We are a team of experienced, qualified salsa instructors – United Kingdom Alliance (UKA) Dance & International Dance Teachers Association (IDTA), dedicated to igniting your Latin spirit, whether you are a beginner or an experienced dancer / instructor. 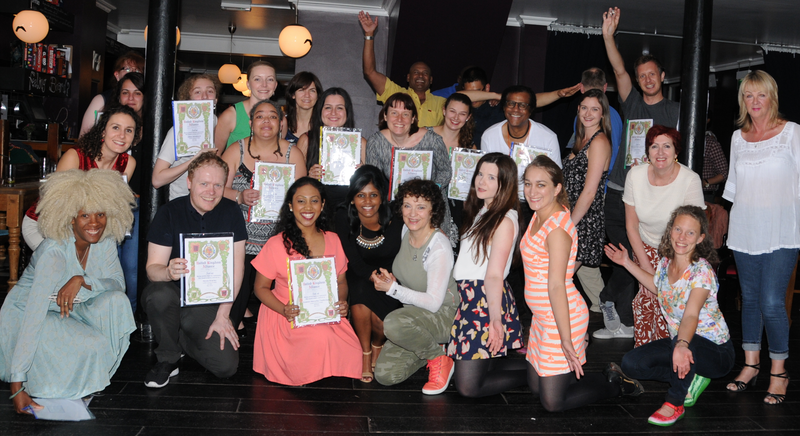 The London School of Salsa hosts weekly classes & clubs, evening classes, all day fast-track instructional courses, dance holidays, 1 2 1’s, corporate parties, social occasions & wedding choreography, taking your dancing to another level. Pioneering UKA Dance Salsa & Rueda de Casino Medals, you can train for these prestigious awards with the London School of Salsa. Inspire your friends and gain recognition and a reward for all your hard work. Our students have achieved a 100 per cent pass rate for their UKA Dance medals, with some earning the highest grades of Honours and Distinction. Our unique teaching and learning methodology is based on “Find the Rhythm – The Dancers’ Guide to Salsa Music”, written by LSS founder Salsa Lee & Alex Wilson, international salsa composer and Latin jazz pianist. With our focus on rhythmic salsa – embracing salsa as a family of rhythms and styles – you will get closer to the music than ever before, understand what it takes to be a good leader and follower, embodying the essence of salsa as the connection between you, your partner and the music.